In the world in which we live, Black lives do not matter at all, Palestinians are imprisoned behind walls, Syrians are dispossessed refugees, Bangladesh is under water. The revolution is not an event in time, it is an on going task. To Be in Time is to accept that we, the people, were institutionally betrayed by our politicians, media, academia and even by the cultural industry that reduced beauty into a commodity. 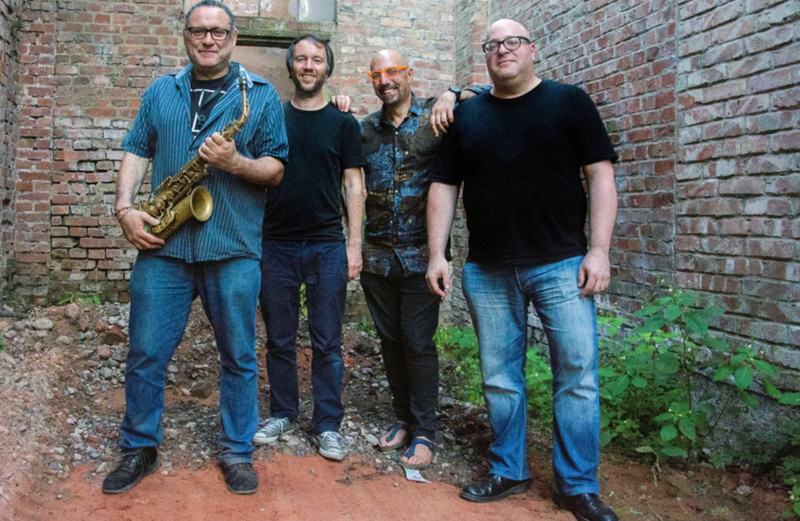 The only people who are left to tell the truth are us, the deprived jazz artists. Why? Because we have nothing to lose (and probably nothing better to do). 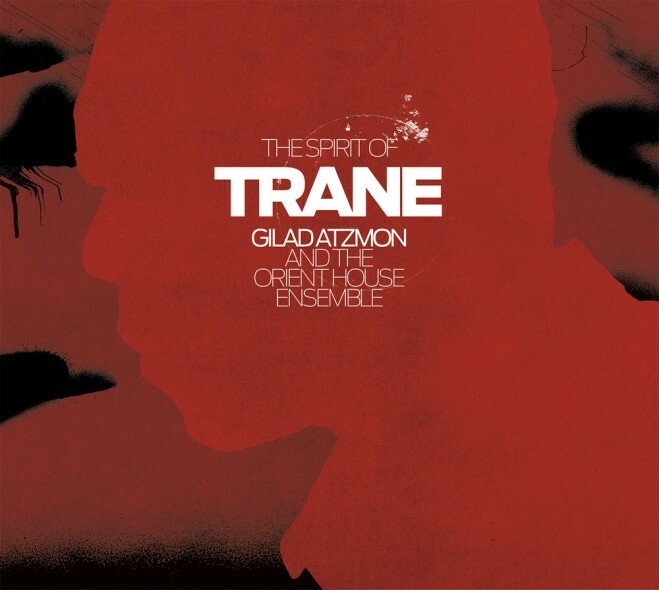 The Spirit of Trane, an emotional tribute to a master, comes closest to connecting the turbulent Gilad Atzmon’s heart and mind.